Tapes on the Floor: Monitoring: Woodsman - "Healthy Life"
Monitoring: Woodsman - "Healthy Life"
It has been almost two years since Woodman released the perfectly compact Mystic Places EP, a spacey showcase of looping guitar riffs that solidified the Brooklyn outfit as members of the new psychedelic vanguard. 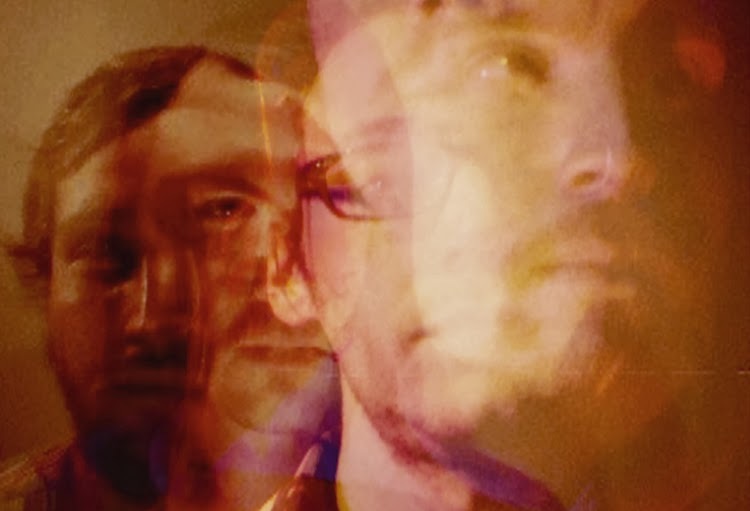 The band's latest track, culled from its upcoming self-titled release, digs into its krautrock influences, beginning with a looping bass sample that provides the underpinnings for increasingly complex layers of intersecting synths and guitars. As thundering drums join the fray and the simple melodies begin to swirl, the song turns into a thick haze of aural stimulation. It's the kind of music that practically begs for oil projection accompaniment. Woodsman will be released by Fire Talk on February 4. The record is currently available for pre-order.